It doesn't matter what you purchase for your skin, if you can't make good use of it to achieve your goals, then, it won't be worth spending on such products. How you layer your products is crucial because some ingredients don't work well with others and might end up damaging the skin at the long run. Back to my current skin care products and routine. 4. Hyaluronic acid which I sometimes mix with the moisturizer or just apply and allow it to sink before next step. The layering at this point excludes a few vital ingredients but I'll have serums and other oils in there as time goes on. I didn't like the variety of textures of my hair because of the dye and the one way I could change that was a trim all around. I succeeded in getting the overall trim with the help with my barber (He's definitely come to know how to deal with my hair). After that, I got the hair relaxed (last relaxer was almost 3 weeks ago so essentially I had more natural hair left after the trim). I love the glow of my skin! Let me recap my routine.1. Spray hair with S curl no drip activator moisturizer 2. Seal with castor oil 3. 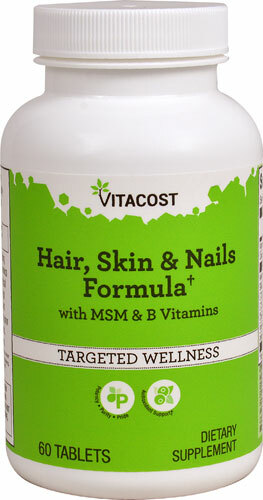 Take my collagen supplements 3 times a day (2 tablets each)4. 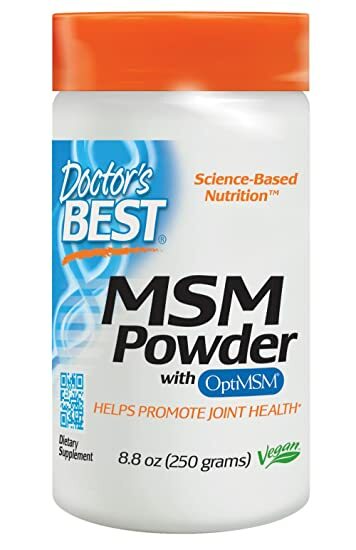 Take msm and B vitamins once a day at least 4 times a week. 5. Take women's vitamins for the iron level maintenance 3 times a week.6. Drink at least 2 Litres of Water daily. 7. Avoid sugar, walk more daily (at least an hour each day)I'm going to definitely stay off dyes for the meantime. My next touch up will be 31st of May, 2018..Lwra sew the growth I'll get in 4 weeks. 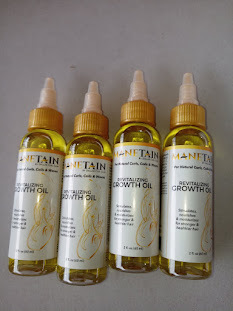 At this time of the year, we are all still pushing for length and growth using our oils . However, if you are impatient like me, you may want to try this method. I, typically, use one oil at a time but I noticed that it makes it difficult to use up others and at the same time, deprive my hair of the benefits the other oils provide. Hence, I decided to combine all my hair oils again. The last time I did that was about 3 years ago.So, I mixed up all 6 oils - ESO scalp oil Jamaican Black Castor Oil, flaxseed and black castor oil from Ecoco, Avocado and carrot oil, chebe oil and wild growth oil. 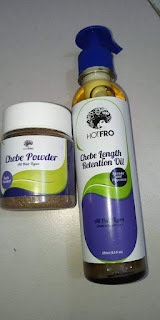 The essence is to benefit from these products all at once!I saw some old pictures of my natural hair back in 2012 and I realized I wasn't on supplements at that time yet I did use a mixture of oils so that's what I aim to achieve again. The latest discovery is the Chebe powder which is used by women in Chad. 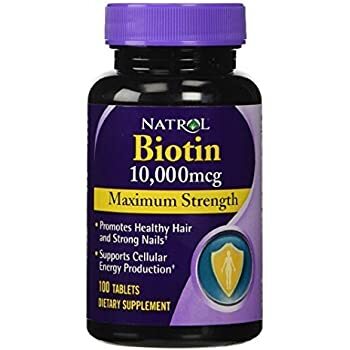 It has been used for years to help grow and moisturise their hair. To get it, just visit shop.ghanaianemprezz.com. You can also call or whatsapp 0541458372 to order. The cheapest moisturizer you can ever use is water. 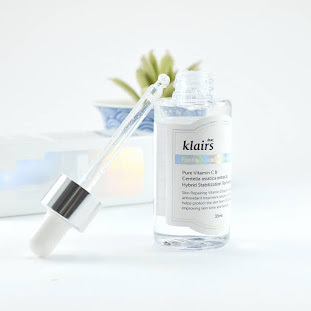 However, the question is how do you use water as a moisturizer when you already have a moisturizer?The key to using water is using a spray bottle or applicator bottle. By doing so, you regulate the flow of the water easily. In my water, I add a variety of essential oils to it. 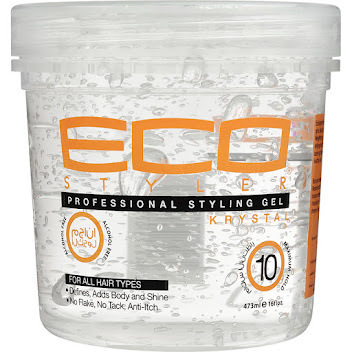 That allows the double benefit of moisturized hair and enjoying the benefit of the essential oils on the hair and for me, mostly the scalp.To use the water, I spritz a bit on the hair before using the water to seal. The other technique I use is to add a little natural oil or even Jamaican Black Castor Oil to the water and use after which I use a butter for sealing.